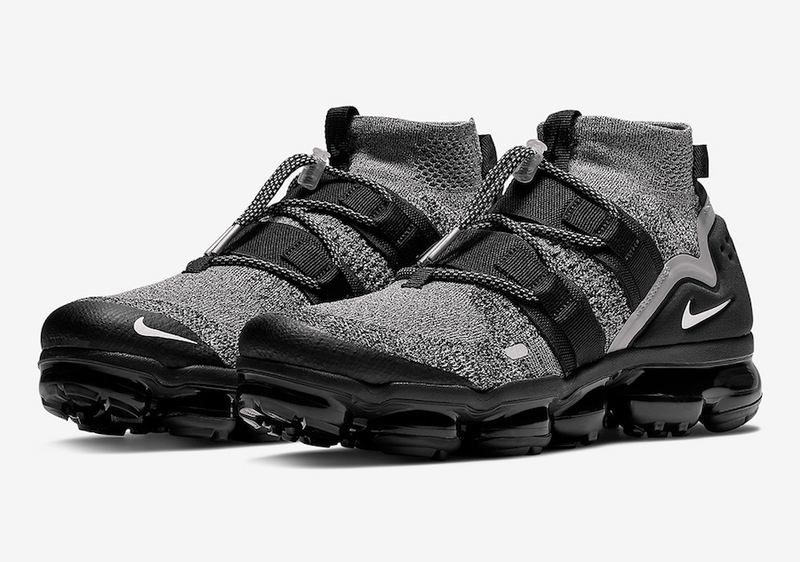 Nowadays, Nike Air VaporMax Flyknit Utility is considered as one of the perfectly designed silhouettes. So that, Nike is dropping a new ” Oreo” color scheme, for the Winter season. 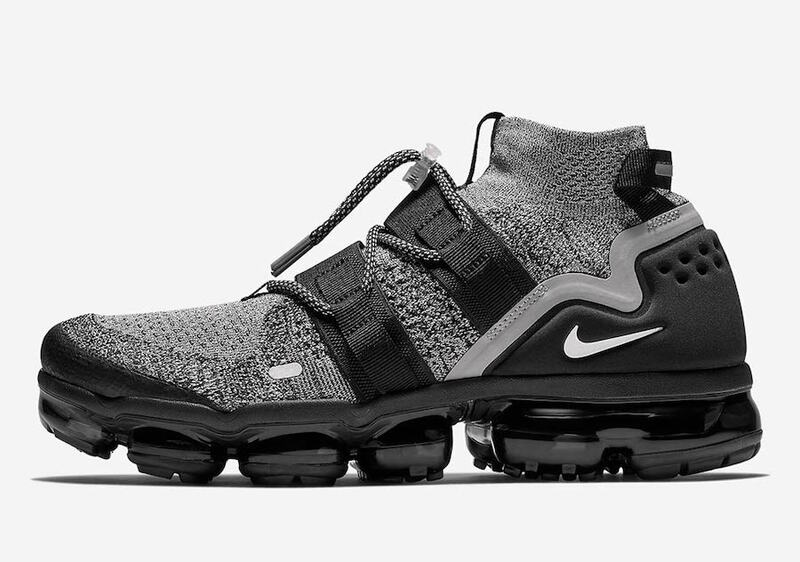 This Beloved Air VaporMax Flyknit Utility comes covered in a classy mix of Moon Particle, Black, and White colorways. 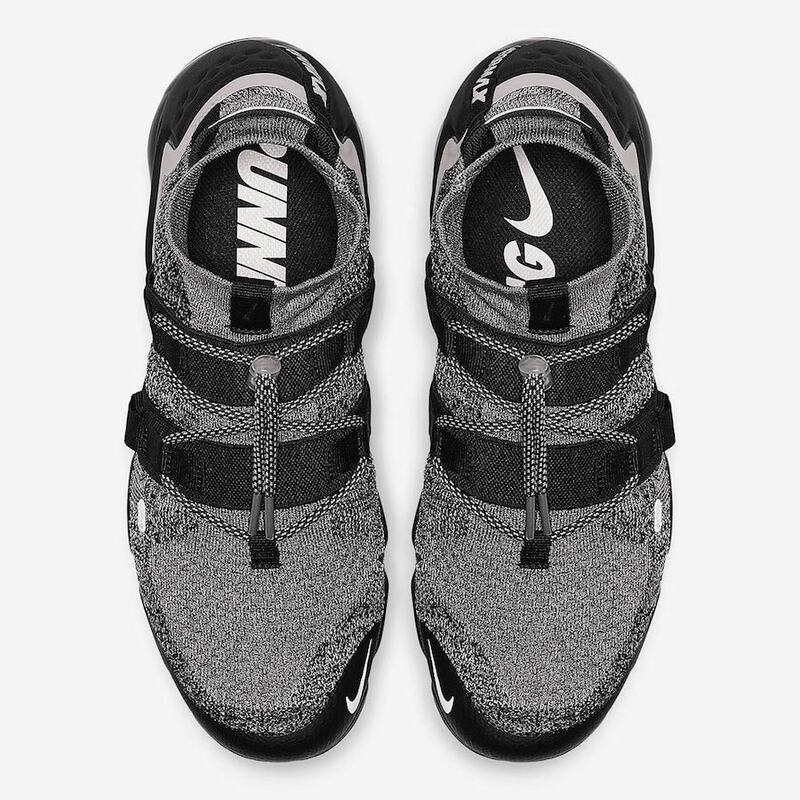 It constructed out of a black and grey Flyknit upper, adding to the sock-like ankle collar and toggle lacing system. 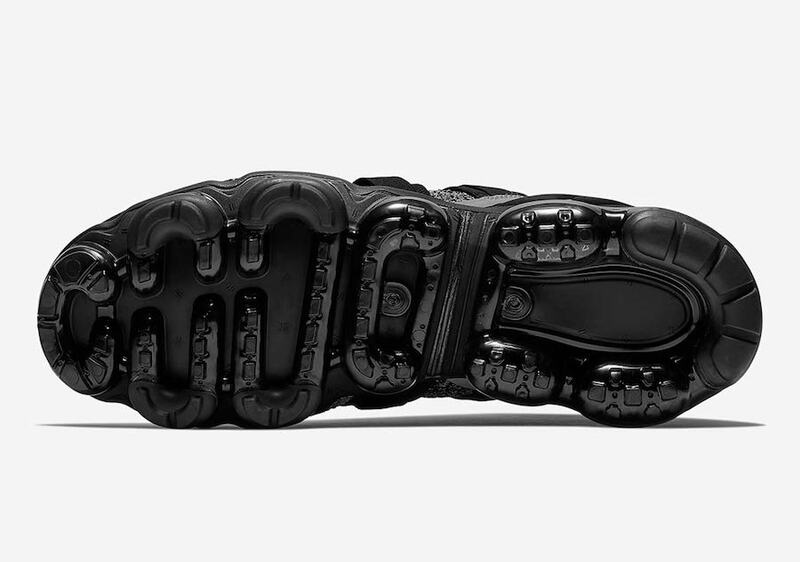 The custom full-length black VaporMax Sole Unit finishes off the design. 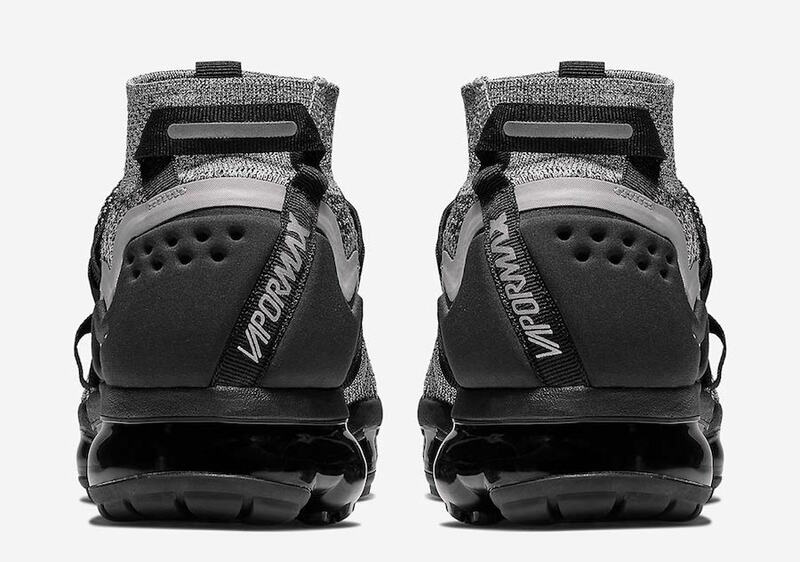 You will be able to enjoy this Nike Air VaporMax Flyknit Utility ” Oreo” on the 27th November at select Nike Sportswear retailers and on Nike Store Online. Check out more detailed images below, be sure to grab a pair for yourself, retailing at $225 USD.